Lahore, University of the Punjab has announced PU Doctor of Medicine part 1 and 2 second annual exams 2018 and the exams department of Punjab University has issued the PU MD date sheet 2018 and the students will appear in their papers on the given date and time. PU MD annual exams 2018 will be started from 15-1-209 and the final paper will be held on 29-1-2019. 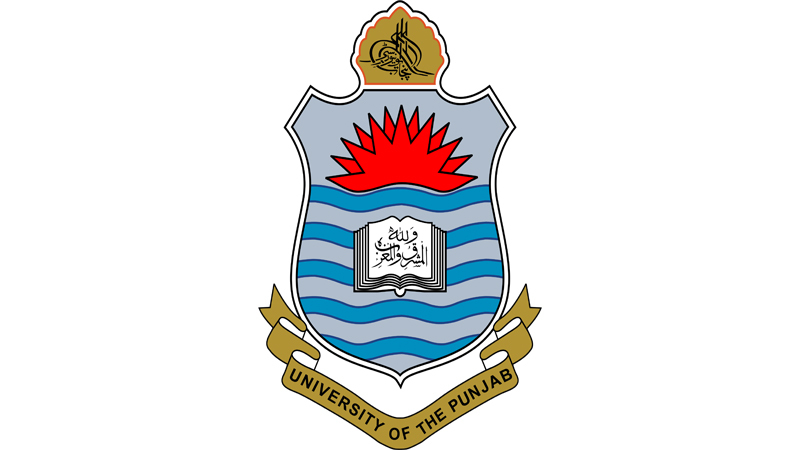 Punjab University MD annual exams 2018 will be held in the evening time starting from 02:00 pm to 05:00 pm.